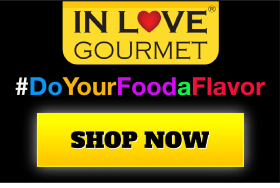 In Love Gourmet® Montreal Steak Seasoning 3.5 oz. Canadian Steak Seasoning, Montreal Steak and Chicken Seasoning, Montreal Steak Rub, Montreal Steak Mix Montreal Steak Seasoning AKA: Canadian Steak Seasoning. 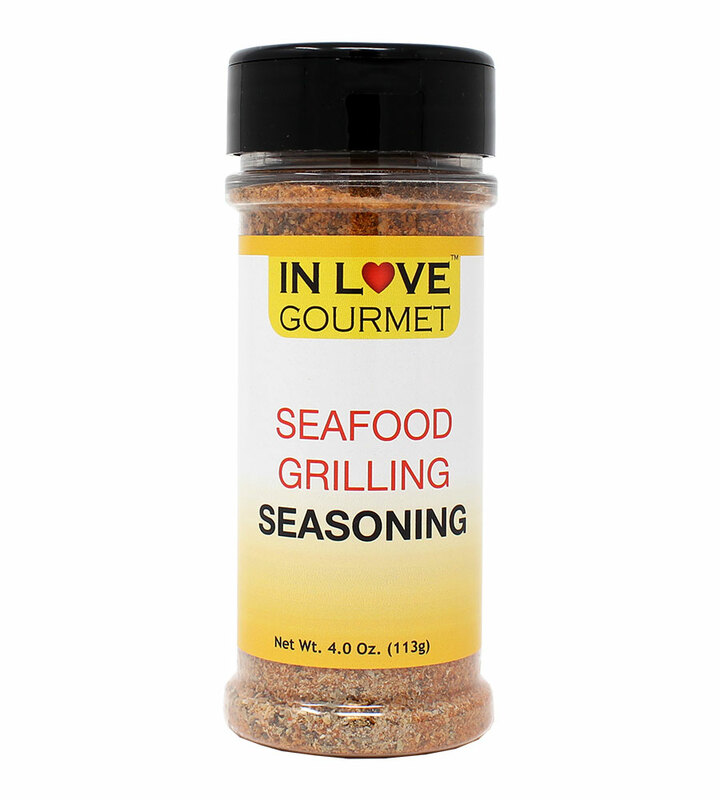 You will our blend of course sea salt, minced garlic & onions and more. This blend will give you that gourmet Montreal Steak house flavor you are craving. Suggested Uses: Sprinkle on steaks for that authentic steak house flavor you are craving.